Our expert, ASE-certified technicians care about every car that visits our shop, and we offer you a complimentary Courtesy Inspection on every visit. No work is ever performed without your permission and you will always be informed about your car repair in language that’s easy to understand. No technical jargon here. 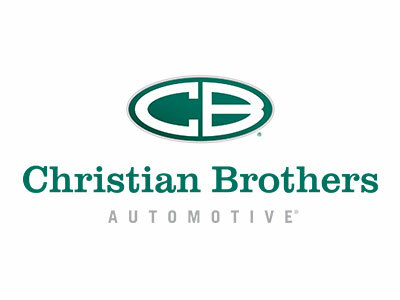 Christian Brothers Automotive offers auto repair service and maintenance for every vehicle. Gas or diesel, foreign or domestic, car or truck – no matter the vehicle, we have the expertise and experience to fix it right the first time. We have the same manufacturer recommended equipment and diagnostic tools as the dealerships, but the local ties and industry partnerships to often offer better prices on your auto repair. Contact Christian Brothers today for your auto repair, providing ethical and excellent auto repair services, for all your car repair needs!